The Energizer CRV3 Lithium Battery is a next-generation battery specifically for today's newest film and digital cameras. 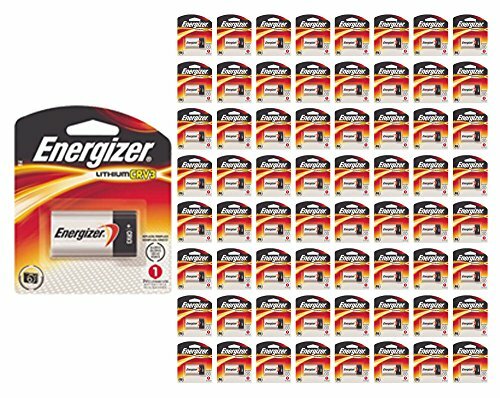 The Energizer batteries have been developed to provide optimum, long-lasting performance for your film and digital cameras. Photo batteries so dependable that you can count on them shot after shot. In a world where moments matter, Energizer Lithium Photo batteries deliver long-lasting power to keep up with high-tech, power-hungry cameras and flash units of today.